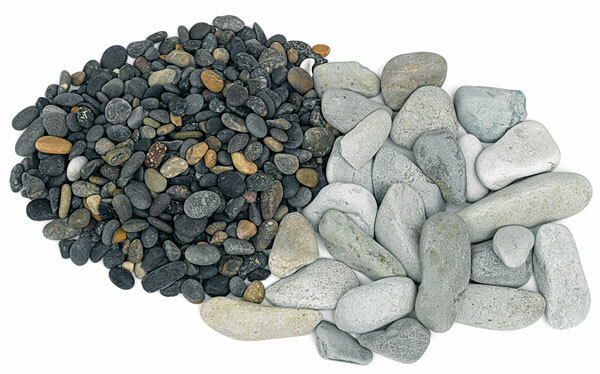 These rare, richly colored pebbles have been naturally rounded by years of tumbling in rivers and oceans. They come alive when wet or coated with a gloss finish. Comes in 1 lb (454 g) polybags. Montana Neutrals come in darker shades and Big Sky Blues come in lighter shades.